Ever wonder what it might be like to train like a real UFC fighter? Now is your chance! 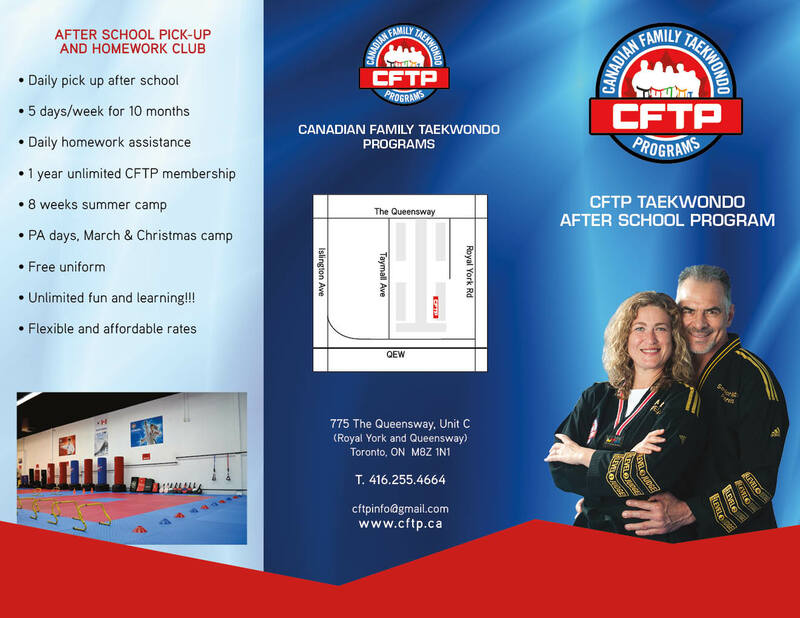 At a CFTP MMA party you will be trained in the skills you select (muay thai, Brazilian jui jitsu, wrestling, boxing etc.) and get a chance to use them with your friends.